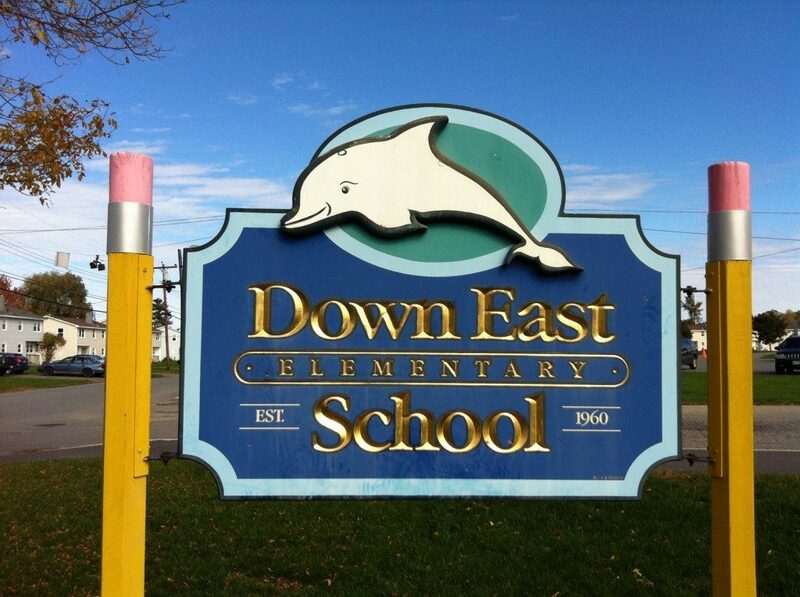 The Downeast School is one of five elementary schools (preK-3) serving the children in the City of Bangor. Downeast students combine with those from Vine Street School and 14th Street School in their transition to grades 4 and 5 at the Fairmount School. Currently, 290 students are enrolled at Downeast for the 2018-2019 school year. In addition to the grade level curriculum, students participate in music, art, library, and physical education classes. Support services, such as Special Education, Title 1, Reading Recovery, Guidance, and Speech/Language are an integral part of our school. These programs and services provide enriching and meaningful experiences for our children. Parental involvement is a key component in providing a quality educational experience for children. Together, we can create an environment which engages, challenges, and supports every student in our school. This will enable all students to achieve at high levels of performance in their pursuit of Academic Excellence. The dedicated staff looks forward to establishing positive and productive relationships with the families of our students.